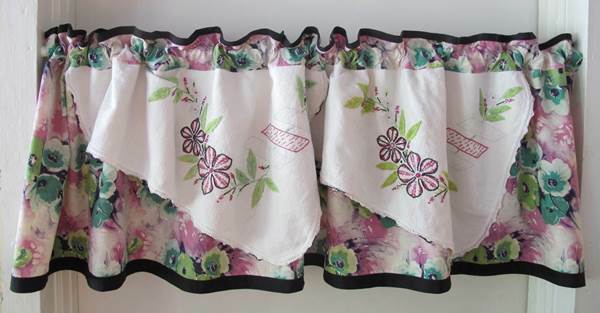 During the 1950’s, draperies were one of the most common embellishments which were put up in almost every room in the house like it was a norm. But the question is, “Are drapes still in?”. Well yes, but just like everything has changed a great deal since 1950s, even drapes have evolved. 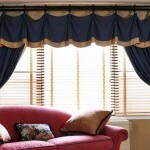 In addition to stylish drapes, the modern house decor includes installation of blinds and modern window coverings. These are now available in versatile designs and at affordable range; they have almost become the core fashion of each home décor and have replaced draperies to a great extent. Draperies now are mostly used as a decorative piece as they help infuse warmth in the room and soften the atmosphere and yes add some splash of colors to the surrounding. 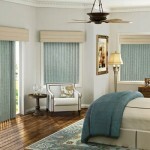 But the question is what would be the best idea, choosing to install blinds alone or accompany blinds with drapes? The exclusive fabric, with which the decorative side drapes are made, sets a level of cosiness and includes warmth to bedrooms, family rooms, living rooms, libraries, etc. Also, if you have high ceilings then the presence of draperies climbing up covers the empty wall space and gives the rooms a perfect finishing touch. Or if you want your room to look taller, you can use full length curtains over a blind or a shade. Home Decor is all about beauty! 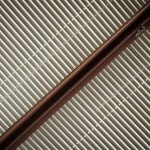 In recent years, many new assortments of blinds have been rolled out. ‘Sheer blinds’ are a part of these new lineups and is one of the great additions to the blinds. 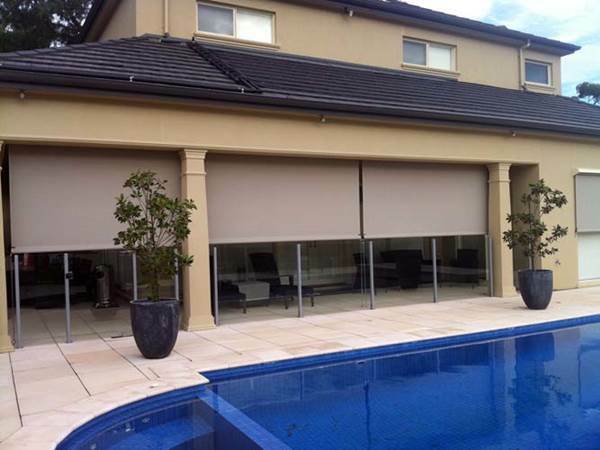 For rooms which you cannot open and close the shades every day, you can consider selecting fabrics like roller shades, Carolina shadings and pleated shades. These are ‘see through’ fabrics which are intricately made and a perfect choice for a formal dining room or living rooms. One other benefit associated with blinds is that you do not need to pull them up each time you want the sun rays to seek through your windows. You can leave it down all the time and still the light will stream into those rooms. But as I mentioned earlier, these are a perfect choice for formal rooms. 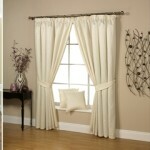 The perfect way to dress up the windows there in these rooms is choosing decorative side drapes. Either of it you can choose, just blinds, or blinds with drapes. The beauty of the area will multiply manifold. Insulated curtains accompanied with shades are a perfect solution to the heat problem in summers and cold climate in winters. Keep the heat out in summers and let it not leave your space in winters. 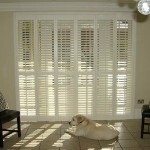 Some of the other options that you can think of for blocking the heat include window treatment. 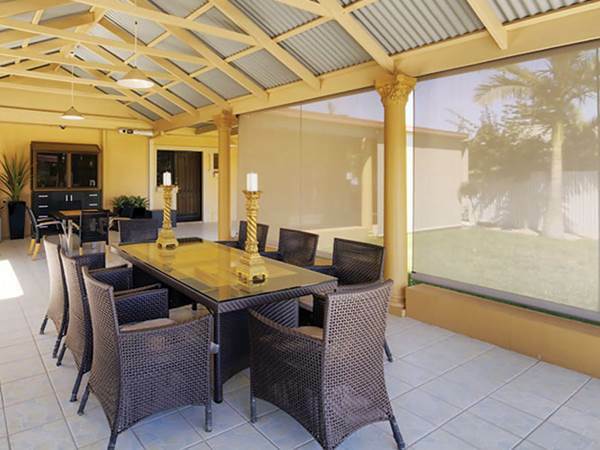 This includes a blackout shade, and a single or double cell honeycomb shade. 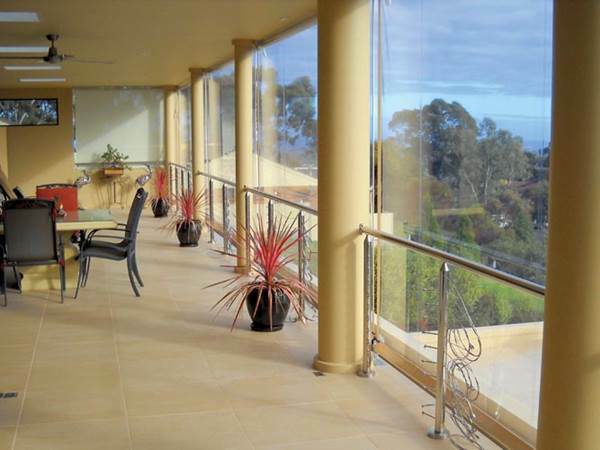 If you are seeking privacy then you can consider choosing a solid treatment like an aluminium mini blind or a wood blind. Get your new blinds and enhance not just the home decor but also cut down on your expenses by lowering your utility costs. 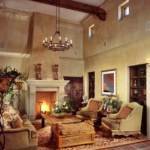 Redecorate your home and make it look as beautiful as ever. Today’s guest post is submitted by James Austin, a leading interior decorator. 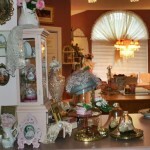 He shares useful home décor tips through his articles. 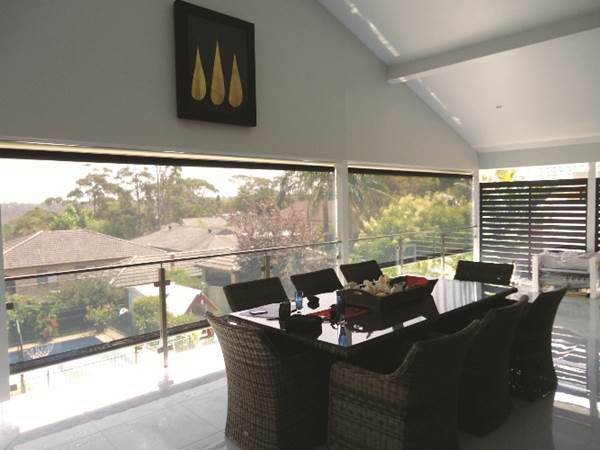 He recently did a piece on the benefits of installing outdoor shade blinds in your house. You can get more useful tips by visiting his website.